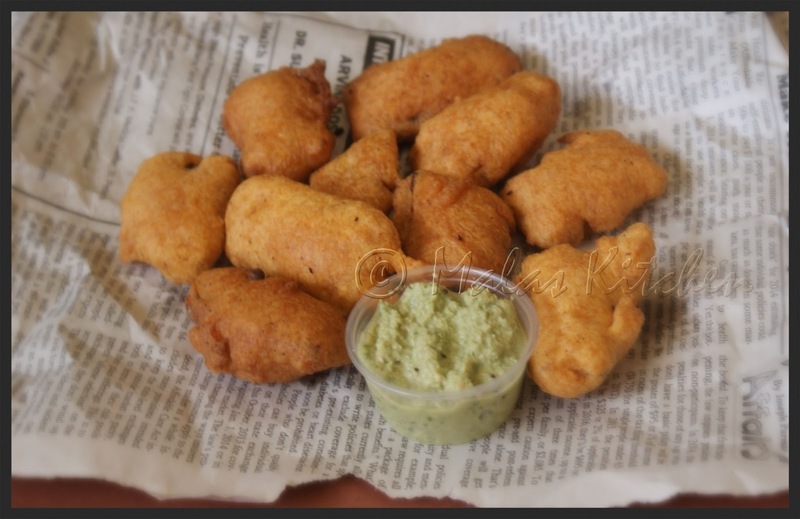 None can resist to these fritters. ;Love to have some. delicious and yummy bajji. I'm hungry. I love these mala, and the picture surely looks so tempting.. 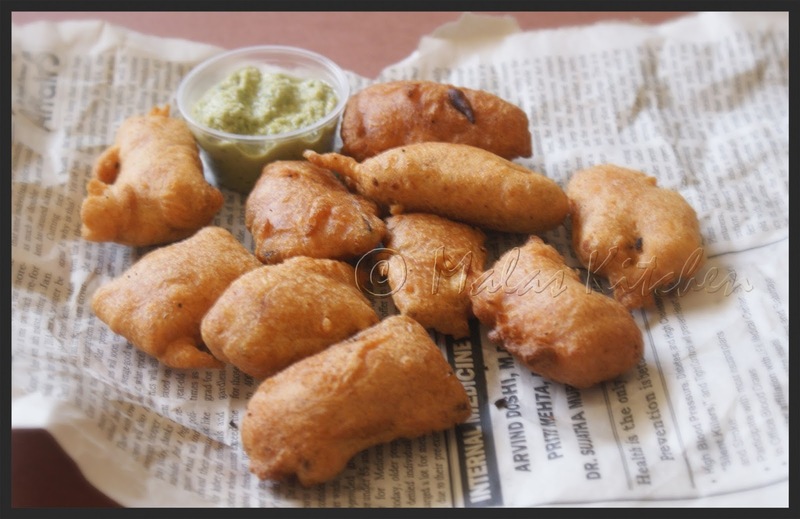 Delicious bajii, nobody can turnaway from this treat.